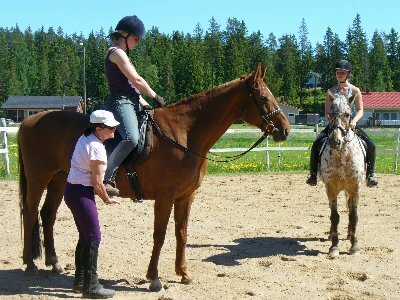 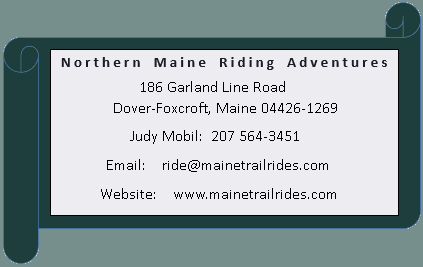 Our Lesson program at Northern Maine Riding Adventures is very different from most "typical" riding schools. 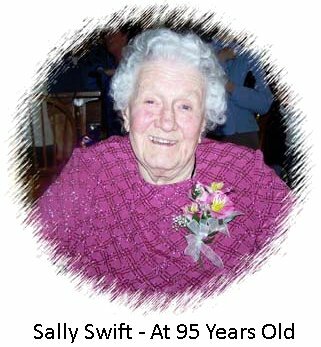 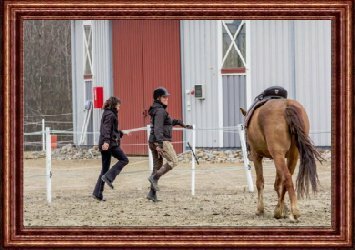 "We believe that in order to be with horses safely and in partnership, people must learn about the horses way of being in the world. 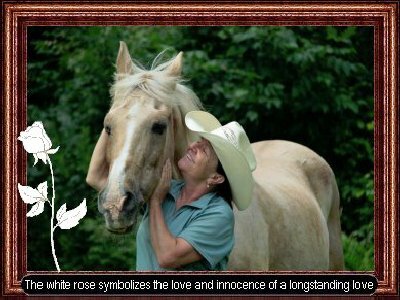 Only then by truely understanding the nature of the horse, can we develop a relationship based on mutual trust, respect, and partnership. 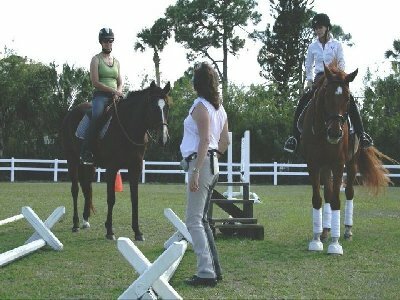 The first step in the JOURNEY INTO THE HORSES WORLD begins with an introduction to the herd or horse family". 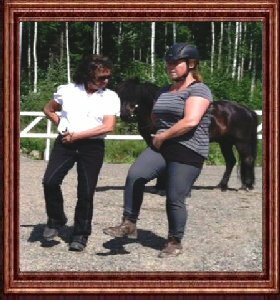 "Quote: Piet Nibbelink - Arnham, Netherlands"
Lessons range from group interactions to private sessions. 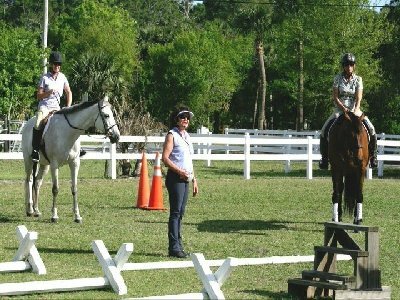 We offer weeklong programs for ages 5 - 10 years, teens and adults. 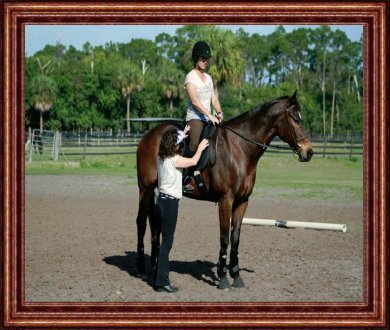 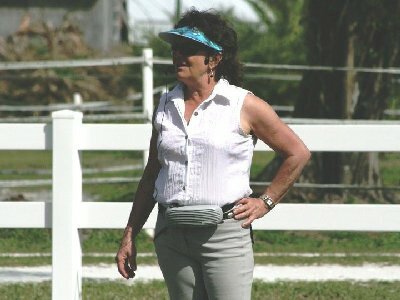 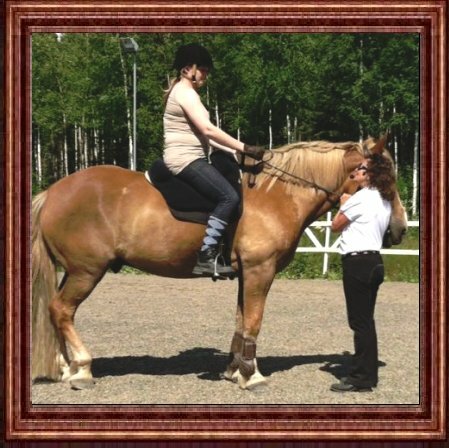 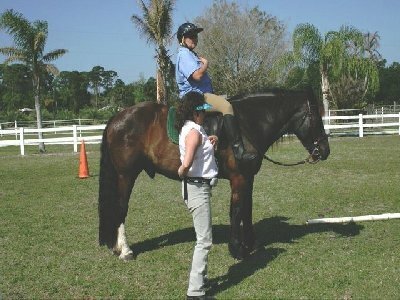 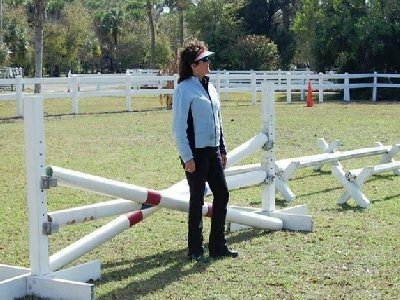 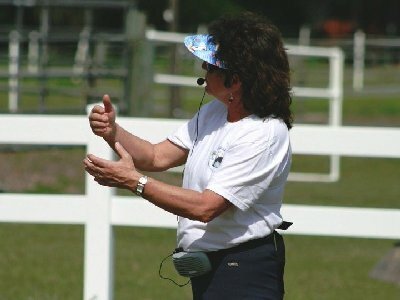 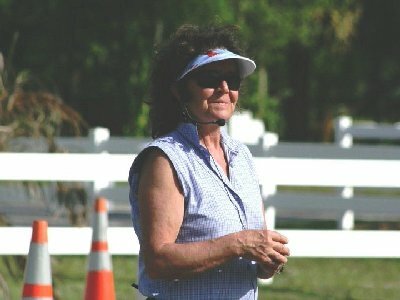 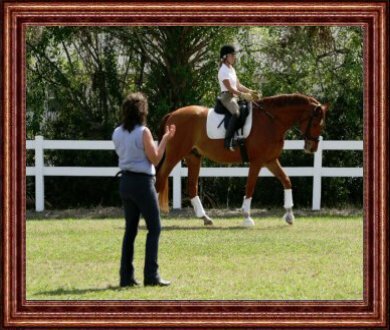 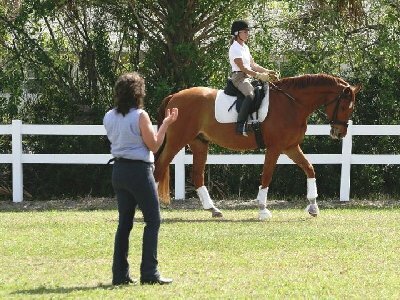 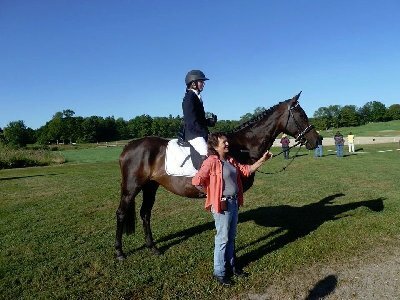 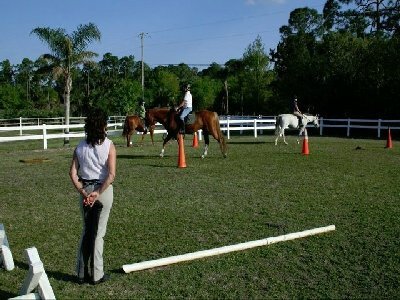 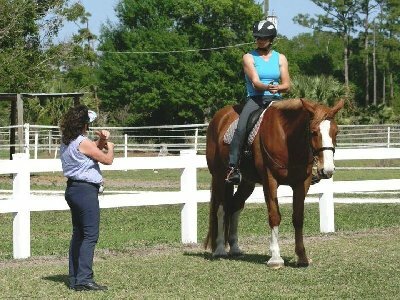 We specialize in CENTERED RIDING® TECHNIQUES for all disciplines. 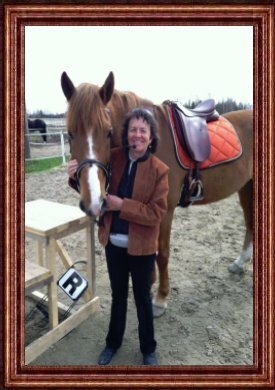 At Northern Maine Riding Adventures there are various clinics scheduled throughout the year, given by Judith Cross-Strehlke Level IV Advanced Centered Riding® Clinician and other international clinicians who are experts in their fields, like "The Deepening", by Piet Nibbelink and "Classical Dressage", by Sara Jane Clarke.